written by Ethan Chapman and Marla McHardy. 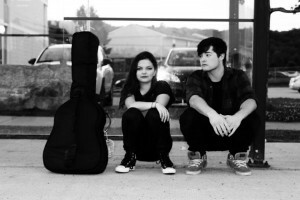 Sparks, written by Ethan Chapman and Marla McHardy is a performance promoting select songs from their upcoming acoustic album, accompanied by original monologues and poetry. This performance runs 30 minutes long.